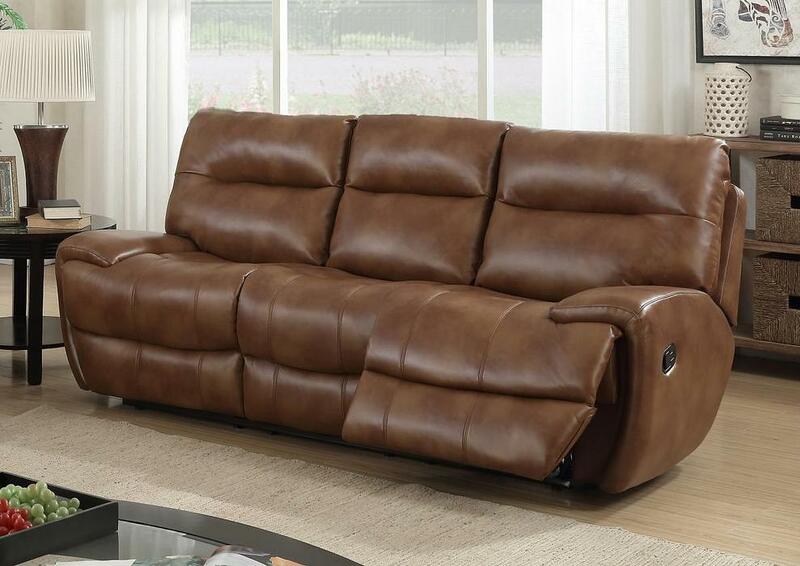 A beautiful Recliner Leather Sofa with a thick, chunky style. Comfortable as well at stylish, this 3 Seater Recliner Leather Sofa offers two independent Reclining seats, one central seat and thick soft cushioning for optimum comfort. With its LeatherGel and PU fabric, this sofa is modern and uniquely stylish.